Visit Duncan - "the city of totems"
If you love nature and the great outdoors then this trip is for you! 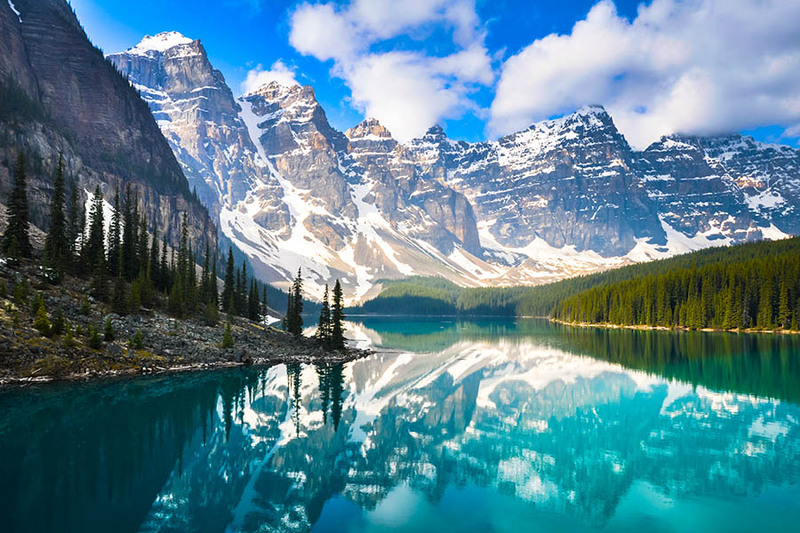 Combining a stop in the cosmopolitan city of Vancouver, this two-week Canada road trip takes you out into the great wilderness. You’ll cross fjord-like waters to remote islands, spot whales and black bears in their natural habitat, enjoy stunning views across glaciers and snow-capped peaks, and snake along the rugged coastline on Vancouver Island, a gem on the Pacific coast. 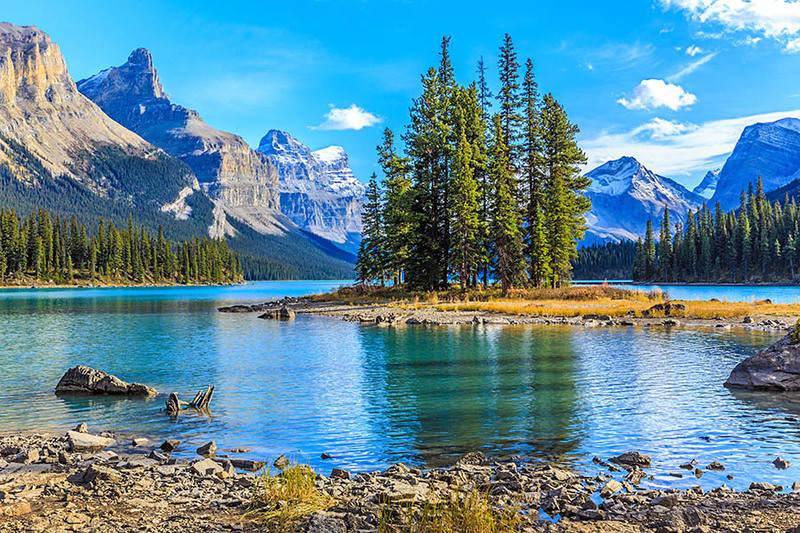 This fly-drive Canada itinerary can be tailored to suit your requirements please contact one of our consultants to start planning your dream Canada trip. Depart the UK from your chosen airport. Flying into Vancouver, you will arrive same-day and be driven to your hotel in Vancouver for the night. Vancouverites are a lucky bunch – they really can ski in the morning and hit the beach in the afternoon. The city is full of cool neighbourhoods, a multitude of great dining options and the beautiful Stanley Park where you can hire bikes or take a stroll around the 8km seawall. The suburbs favour an outdoor way of life and you’ll be able to mountain bike, hike and kayak to your heart's content. Depart Vancouver along the scenic Sea-to-Sky Highway for Whistler. Along the way, you’ll pass the cascading Shannon Falls and climbing hotspot Stawamus Chief Rock. A year-round resort, Whistler alpine resort nestles between Whistler and Blackcomb Mountains. Take the Gondola to connect with the chair lift during summer months and you will encounter some outstanding views over the glaciers and snow-capped peaks. Summer activities include mountain biking, hiking, water sports on numerous lakes and mountain top dining. Returning to the Sea-to-Sky Highway, you’ll make your way to Horseshoe Bay for the 45-minute crossing to the Sunshine Coast. Cruise across the fjord-like waters to a backdrop of glacier-topped peaks. Head along the coast on arrival, through fishing villages and past forests to your overnight accommodation. Get ready for an adventure here on the Sunshine Coast! Your accommodation has many activities on offer and you can rent equipment or go exploring on your own. There are guides on hand to offer advice and you can canoe, kayak, fish or hike in the wilderness and spot local wildlife. 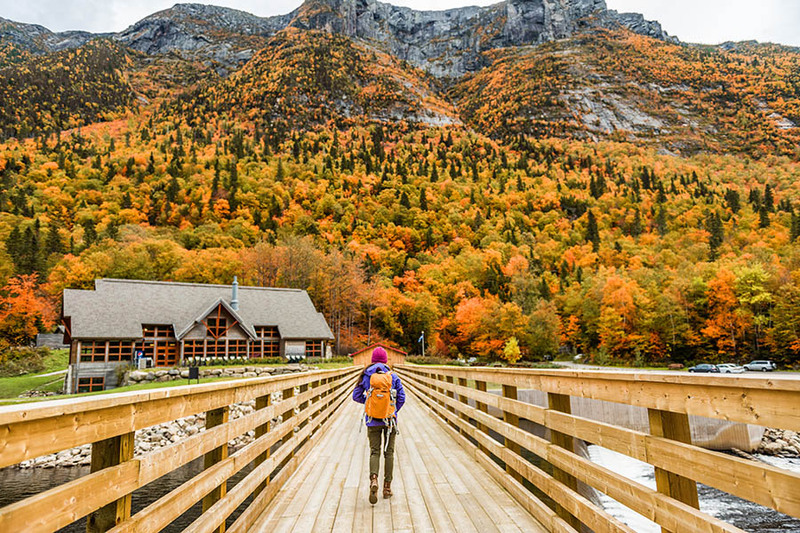 There are nearby islands, pristine lakes and dozens of waterfalls, cedar forests and even floatplane tours or heli-adventures should you wish. Crossing bays and islands today you will be heading towards Quadra Island and the Desolation Sound - it’s an impressive journey. Cruise by zodiac through the breathtaking Desolation Sound, enjoying the Toba Inlet where you can seek out black bears in their natural habitat. Head back to Vancouver Island before taking the road south-west to Tofino. The coastline is rugged and you’ll pass centuries-old cedar and fir trees, lakes, mountains and some majestic views before arriving in mid-afternoon. The highlight of today will be a 3-hour whale watching excursion at Clayoquot Sound, revealing breathtaking scenery and an array of wildlife, including Gray Whales, Sea Lions, Porpoises and Killer Whales. You may also wish to take a walk along Long Beach, famed for its pristine sands, or explore the rainforests and their well-groomed trails. 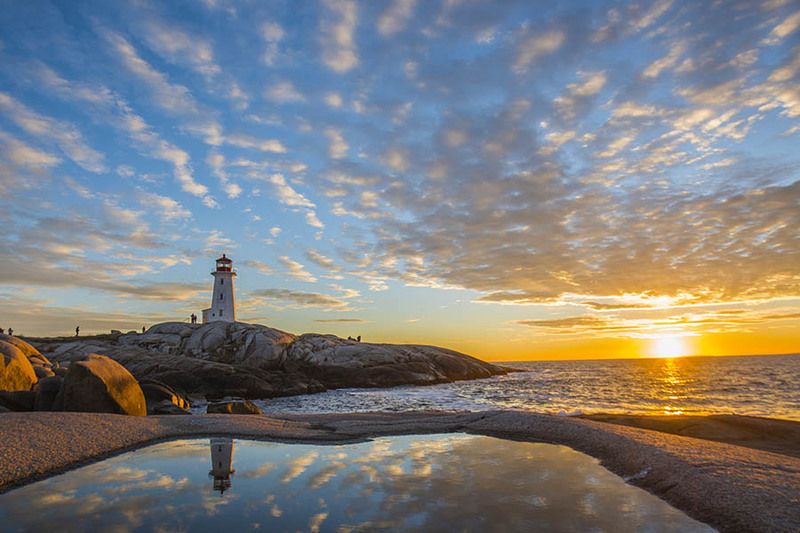 The destination today is Victoria, on the south-east coast of Vancouver Island. There are some places of interest along the way, including the artist community of Chemainus and Duncan ‘the city of totems’. Today is at leisure to explore the city of Victoria. You’ll find British traditions such as high tea and shops full of woollens and china! We've included entrance to the Butchart Gardens. Enjoy the scenery of the Gulf Islands as you take the ferry back across the Strait of Georgia to the mainland today. 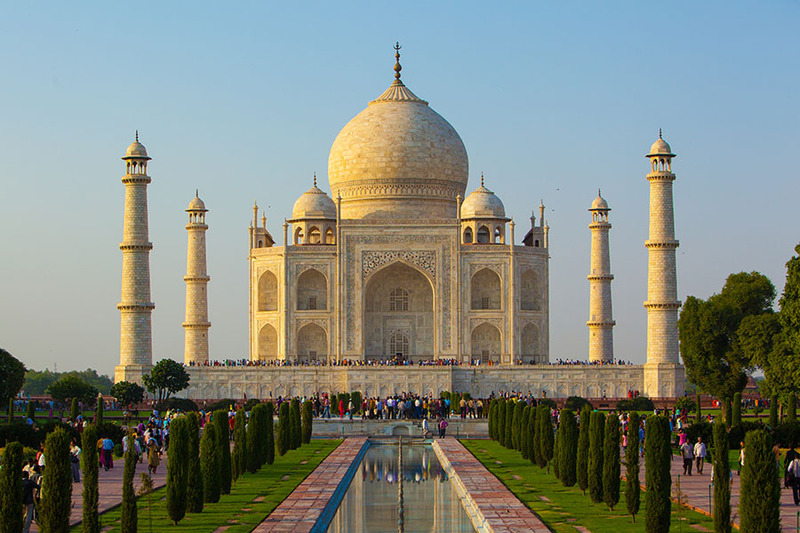 This itinerary takes you back to the airport for your overnight flight back to the UK – just let us know if you would like any alterations as this is a tailor-made itinerary and can be amended to suit you! 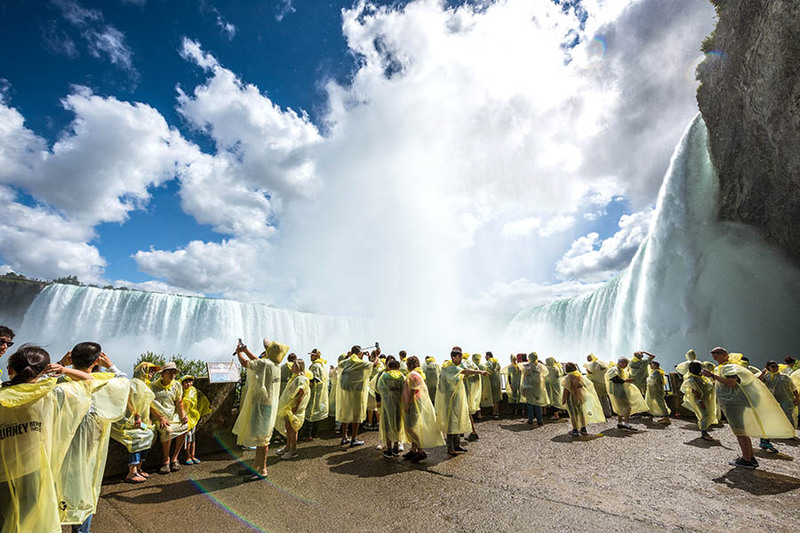 Summer runs from mid-May to early-September offering little rainfall and warm temperatures, great for outdoor activities, tourism peaks at this time. Spring is pleasant as the cherry blossoms bloom and the winter clouds make way for sunny skies. Temperatures drop during Autumn bringing chilly days and increased rainfall. Winter in Canada may only appeal to the brave, but British Colombia has the mildest winters in the country and the close proximity to some world class skiing brings a fair number of outdoor enthusiasts so if you do brave the elements you are likely to find reduced room rates. 12 nights in 4* ‘superior’ accommodation.